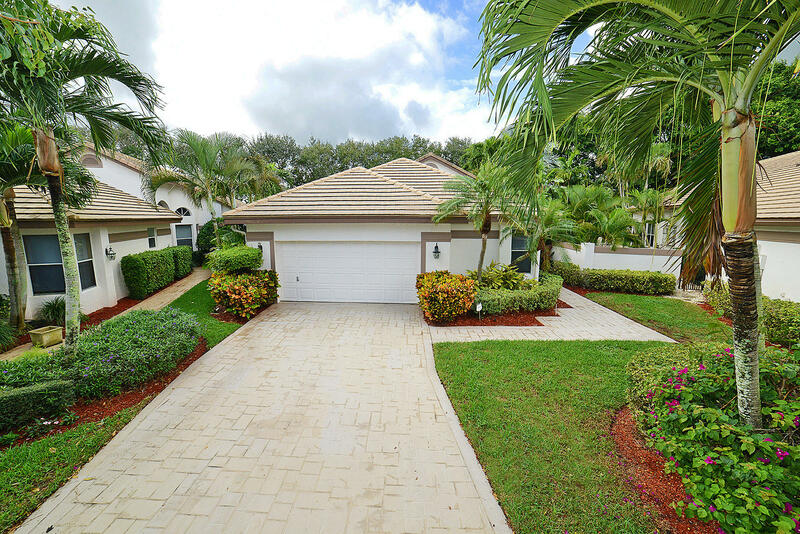 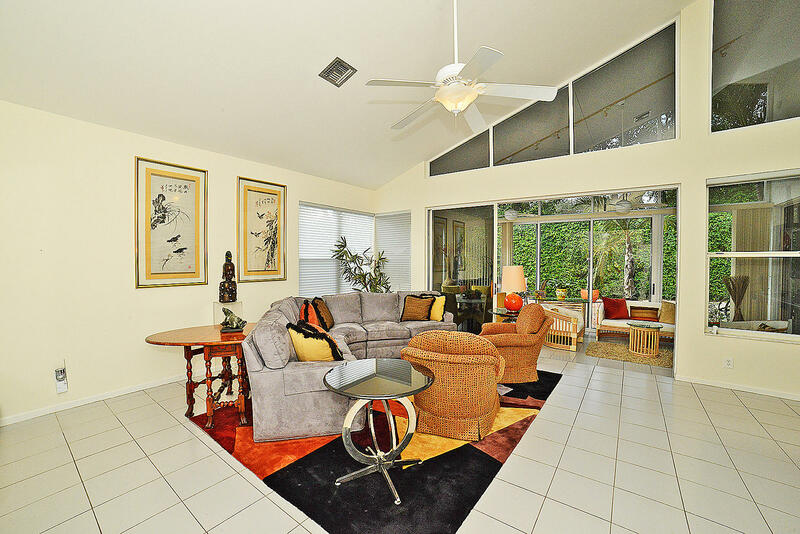 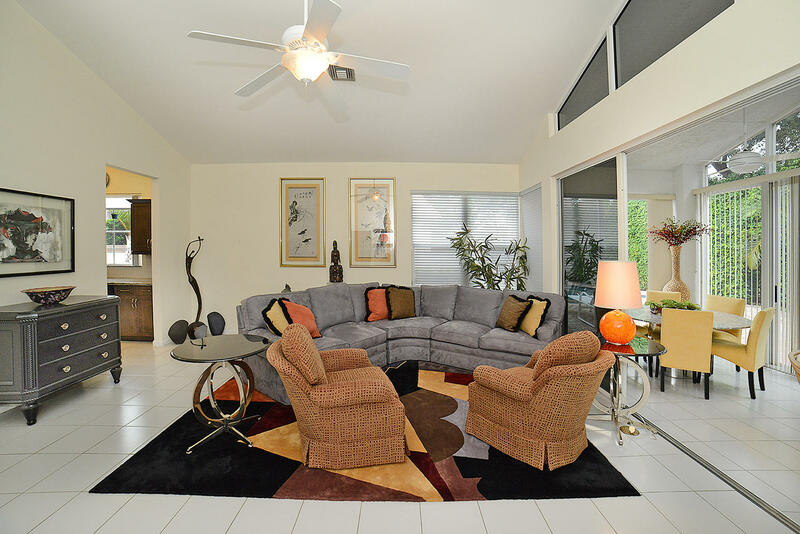 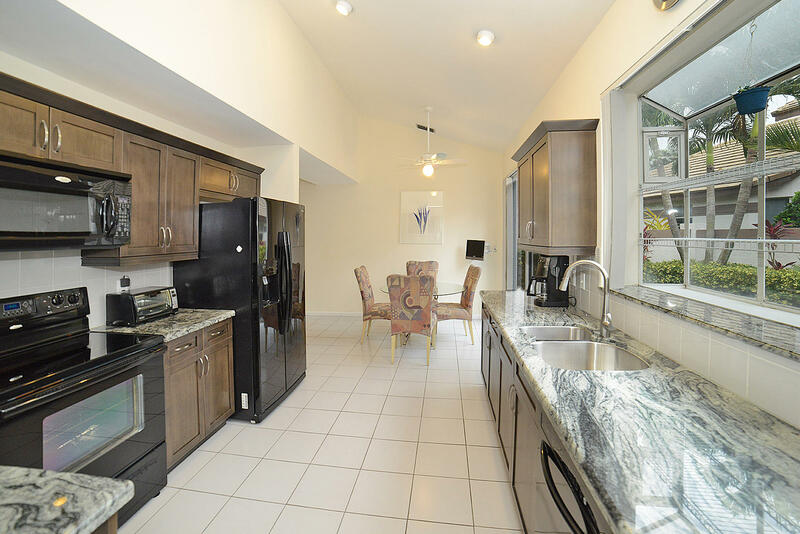 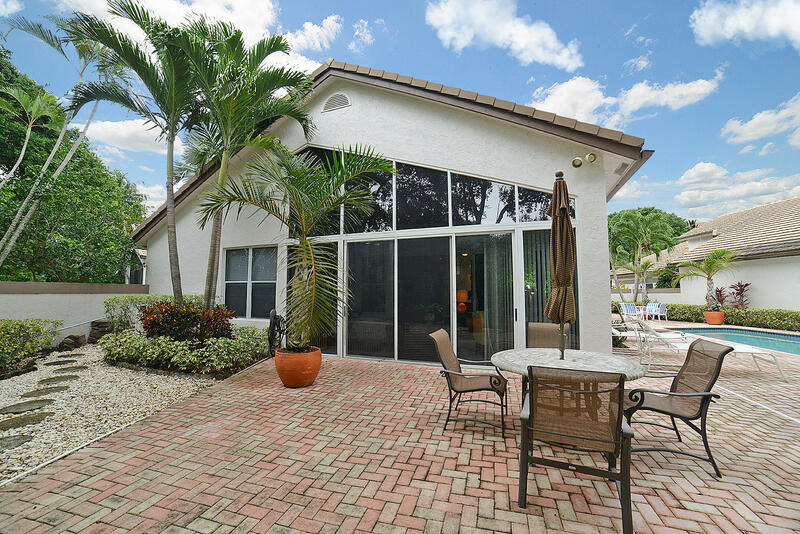 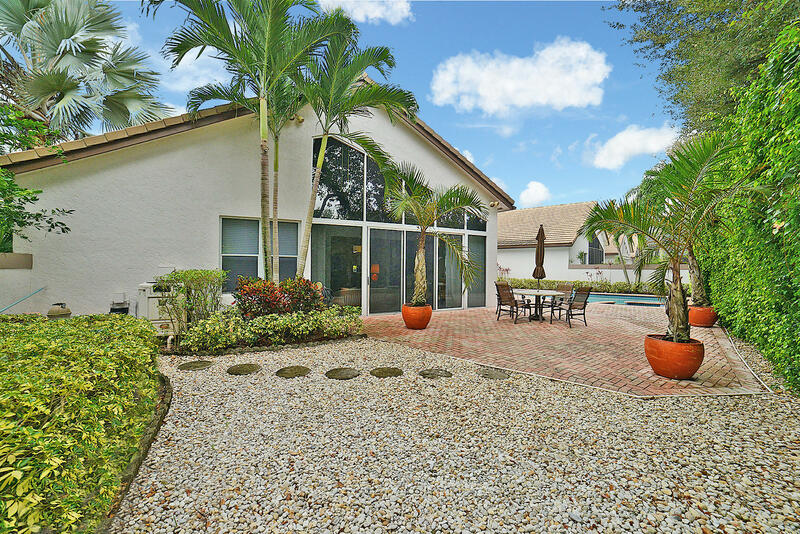 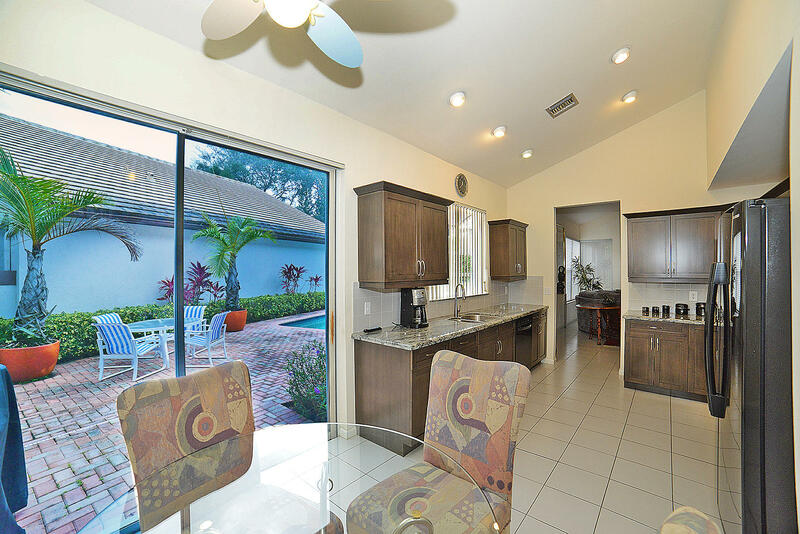 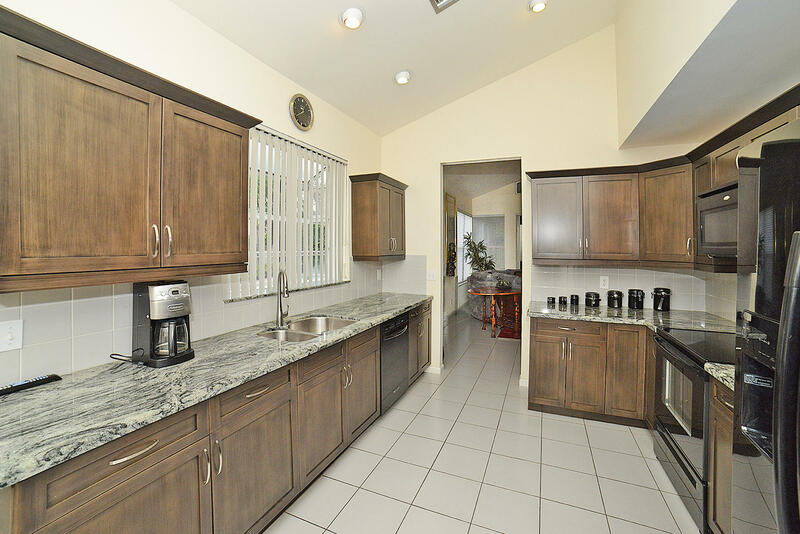 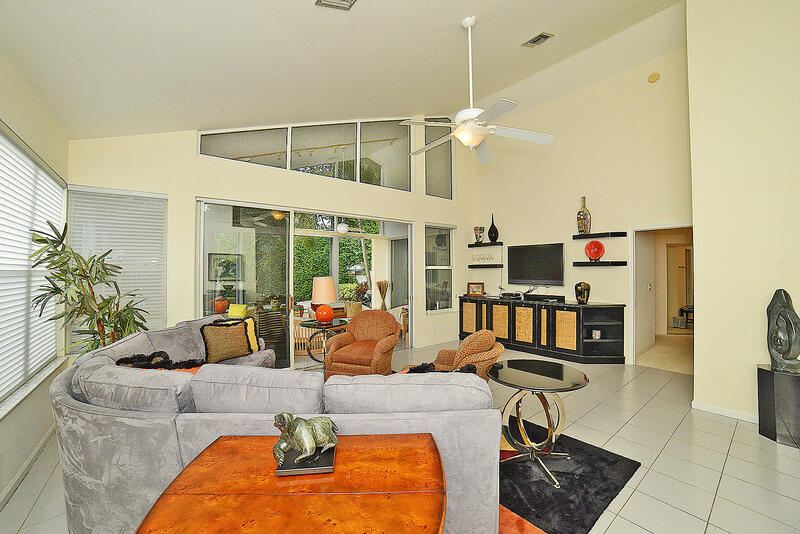 This 3 bedroom, 3 bath home plus a den has a remodeled kitchen, high ceilings, no popcorn, smooth walls, open floor plan, cozy den, and a large great room that has been extended with a view overlooking the outdoor area and pool. 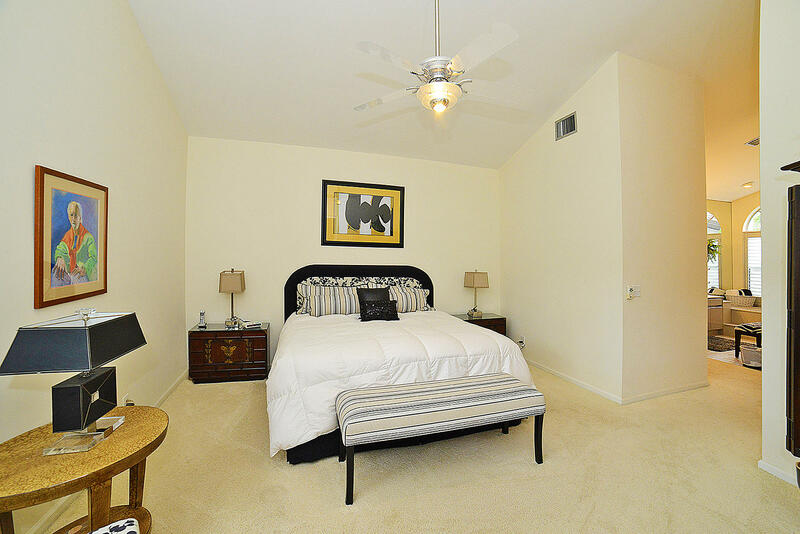 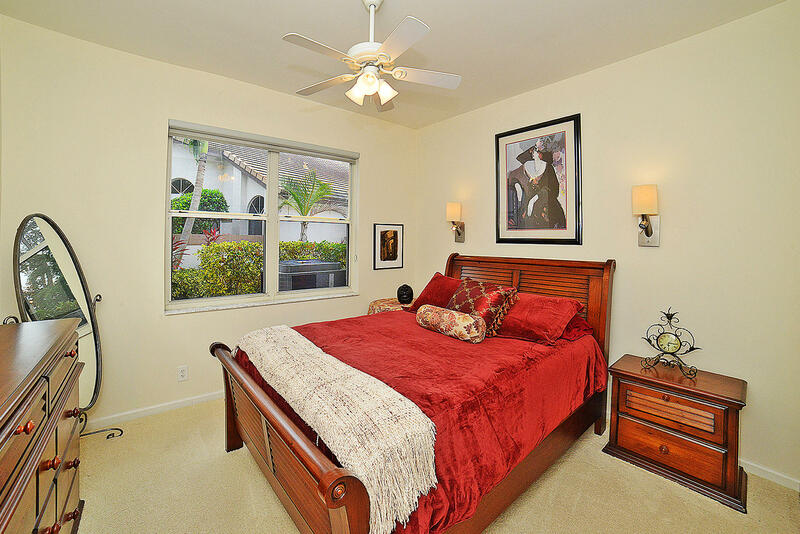 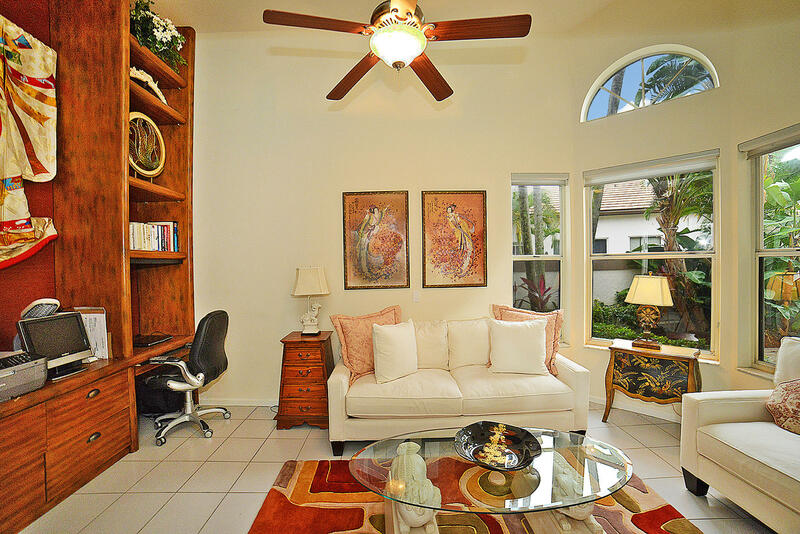 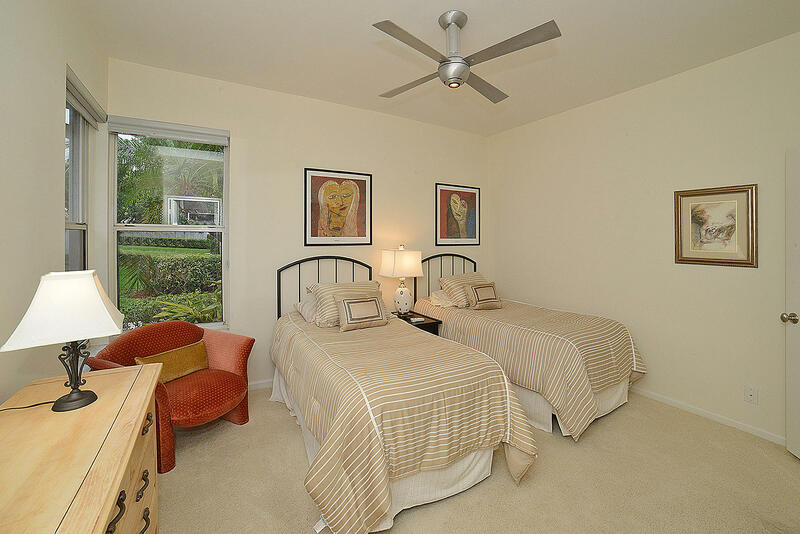 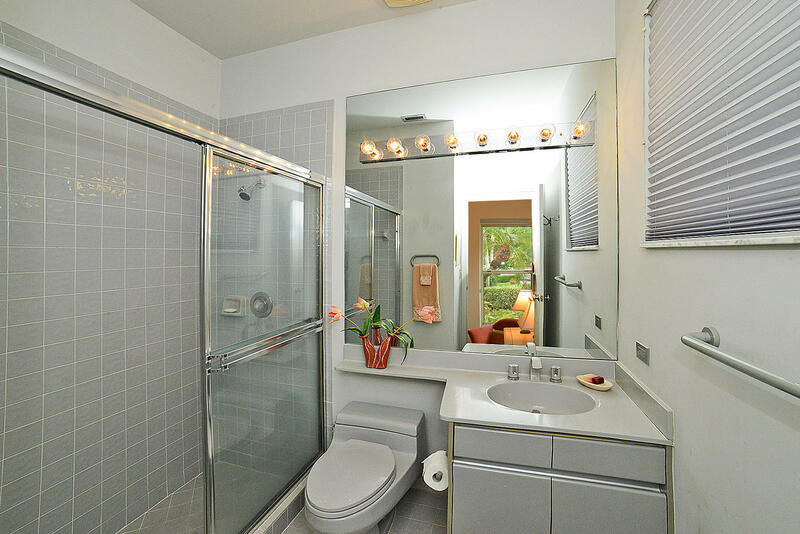 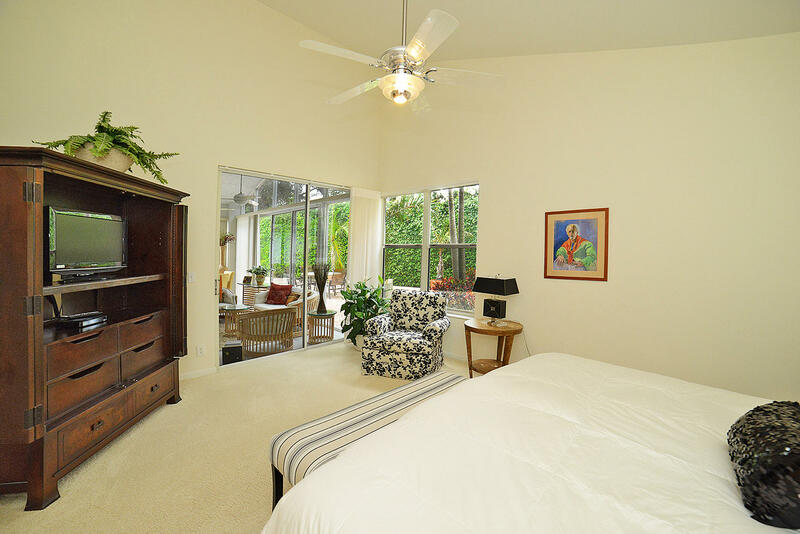 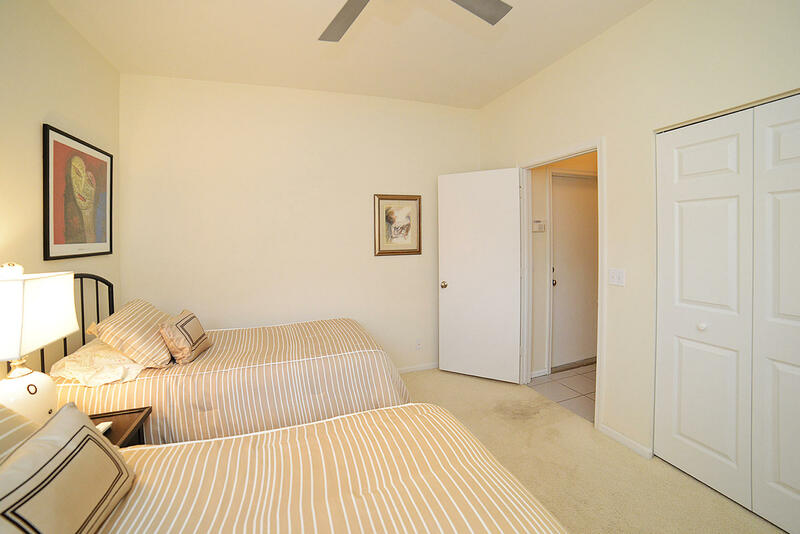 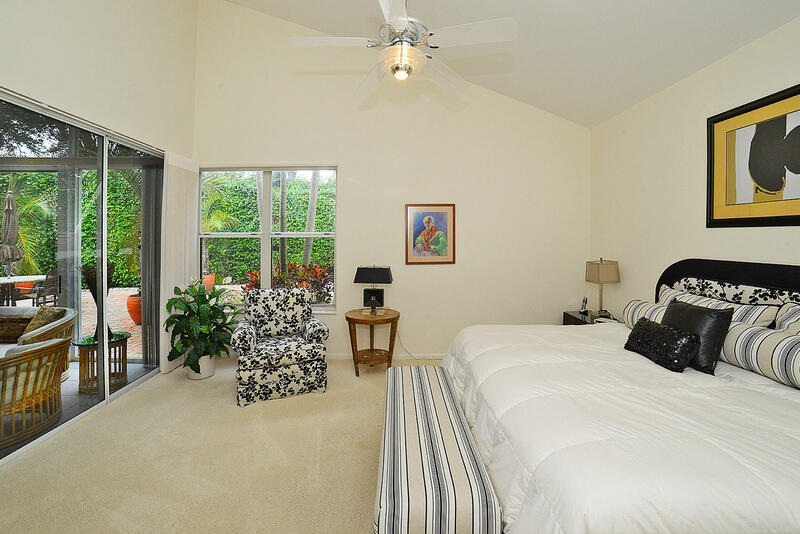 The master bedroom is large with 2 walk in closets. 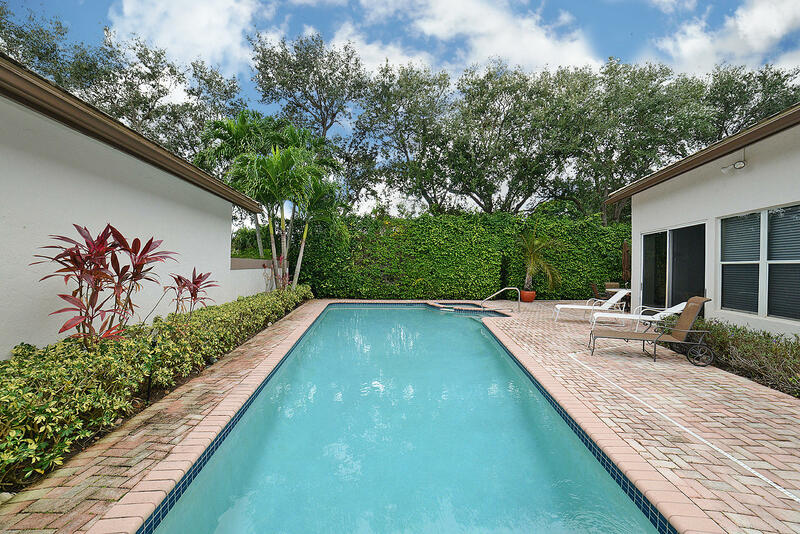 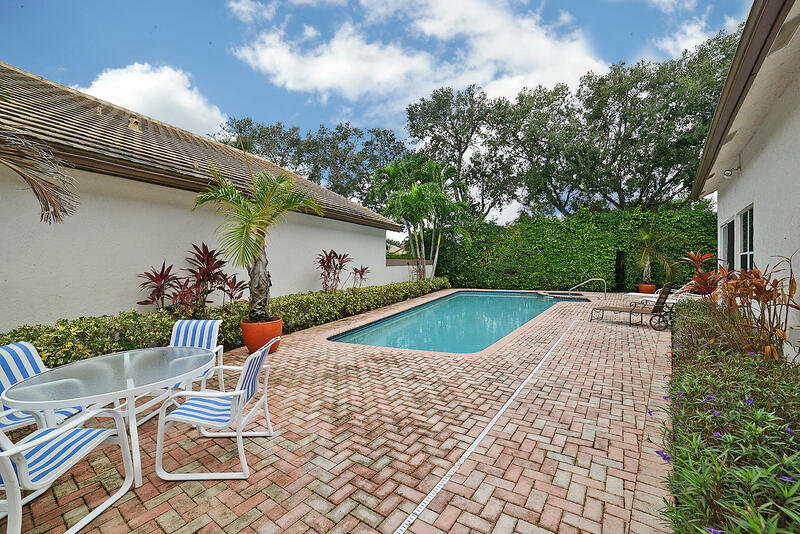 Best of all is a pool that is long enough to swim laps in , situated along the side of this beautifully landscaped home. 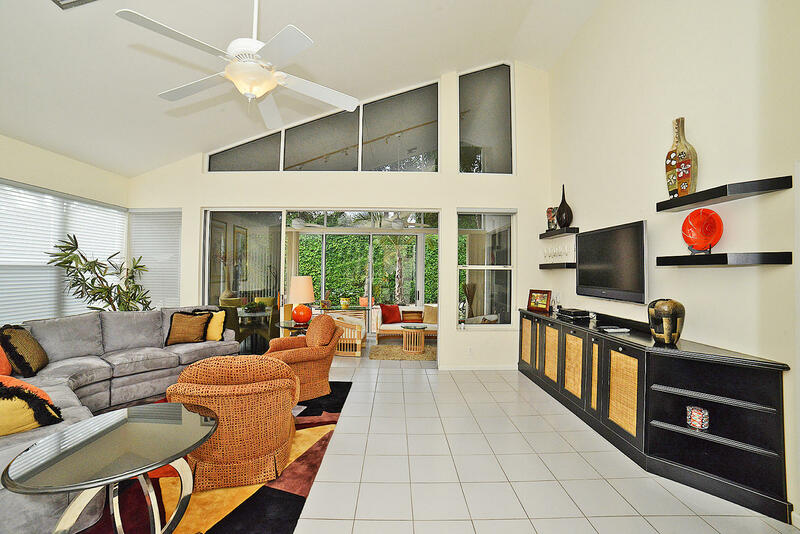 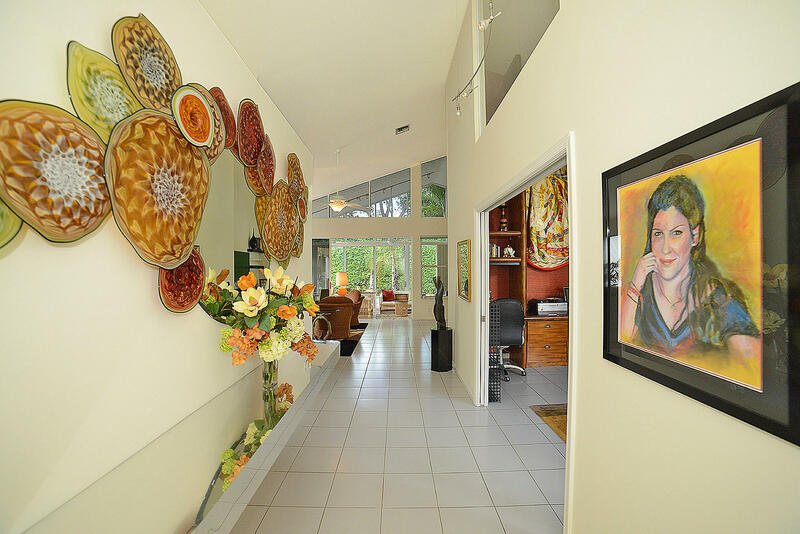 This house is located in the award winning country club at Broken Sound. 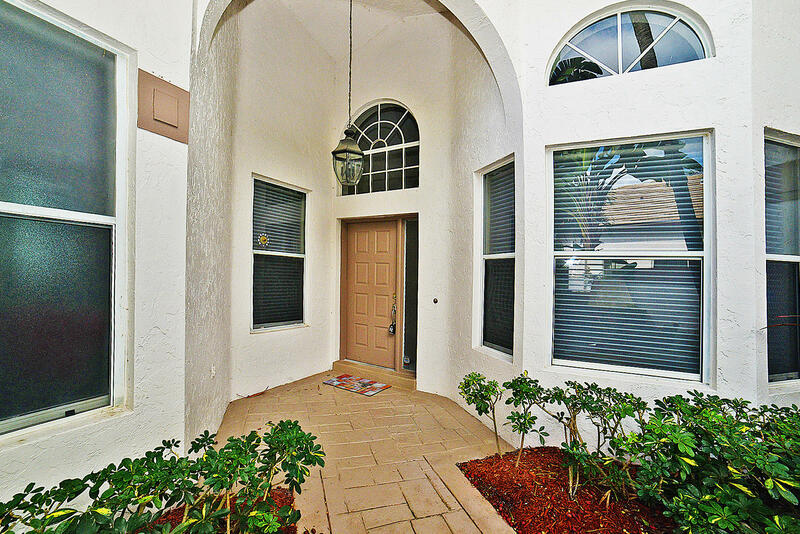 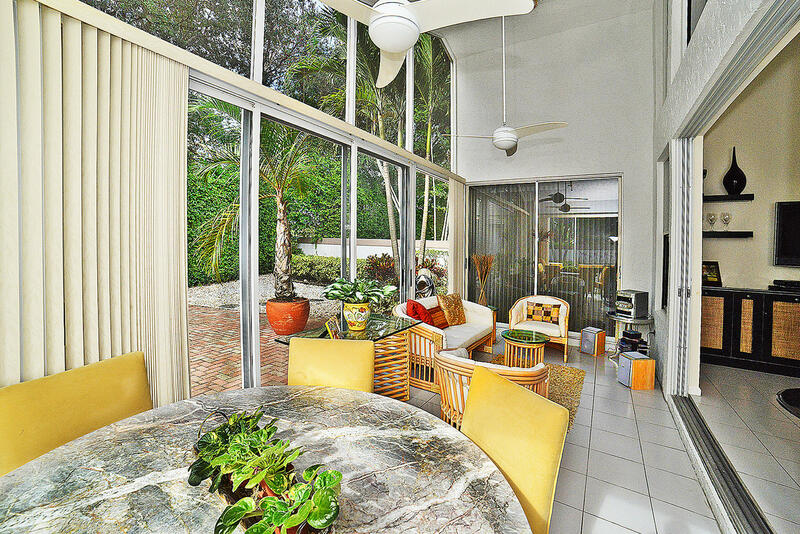 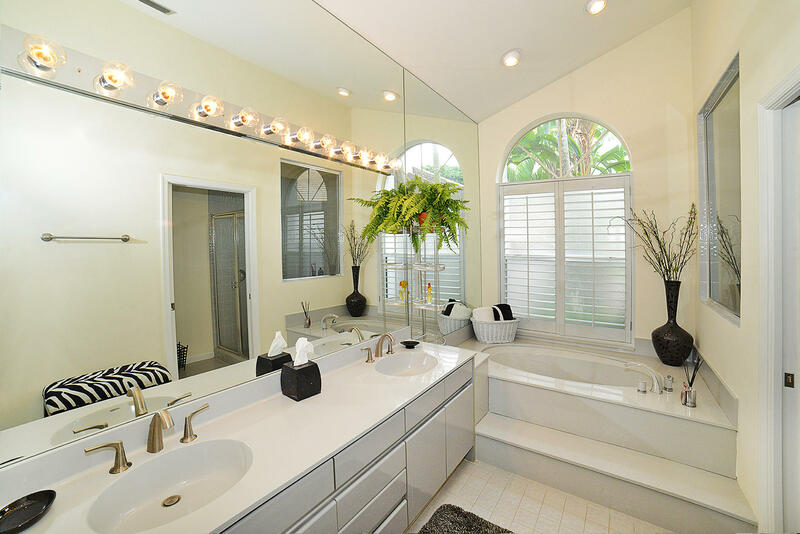 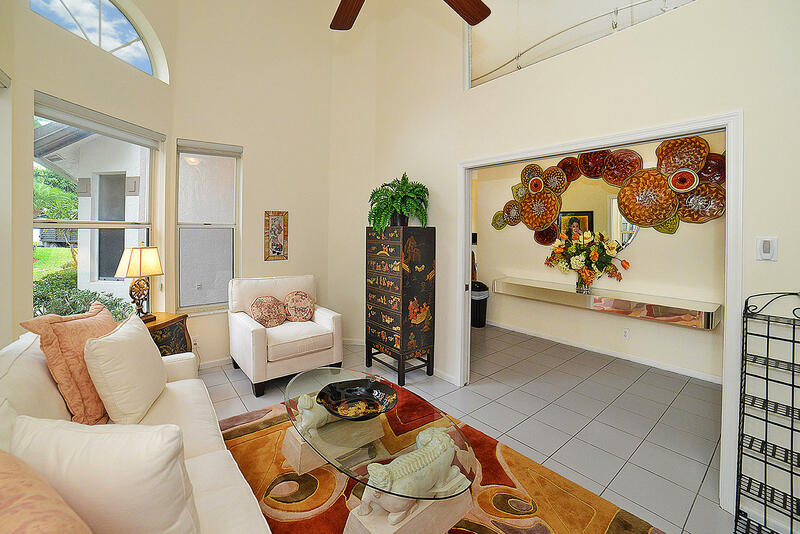 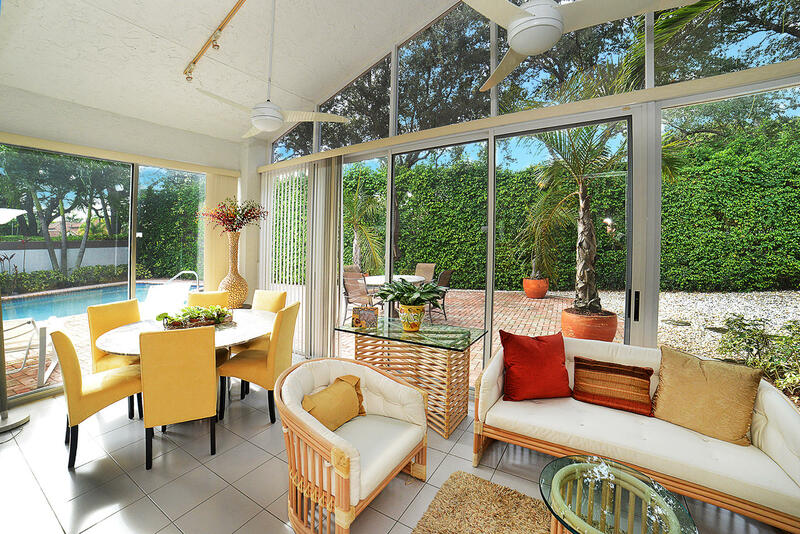 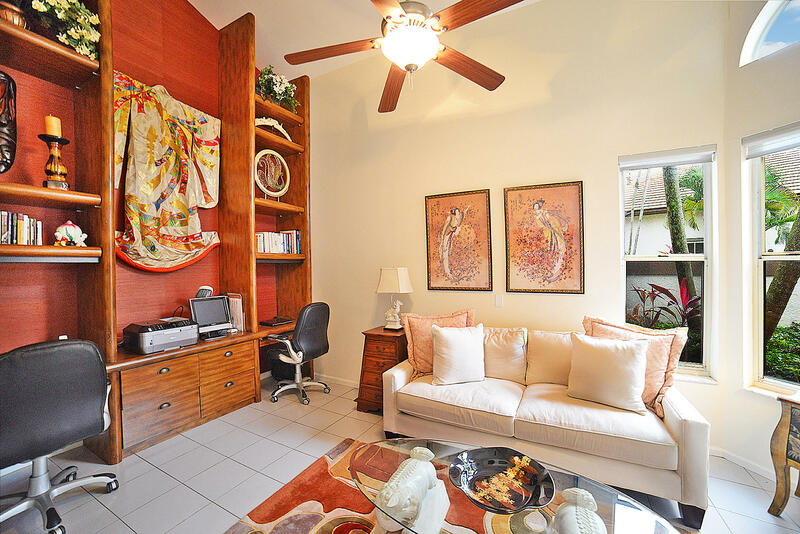 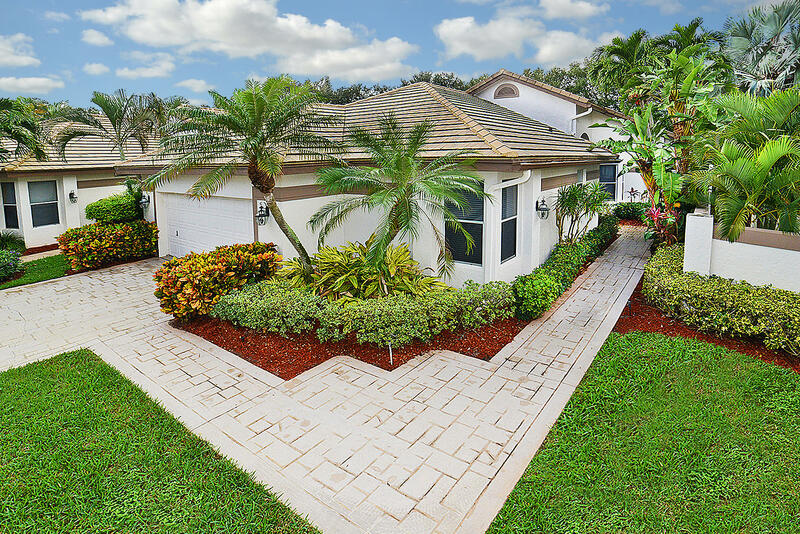 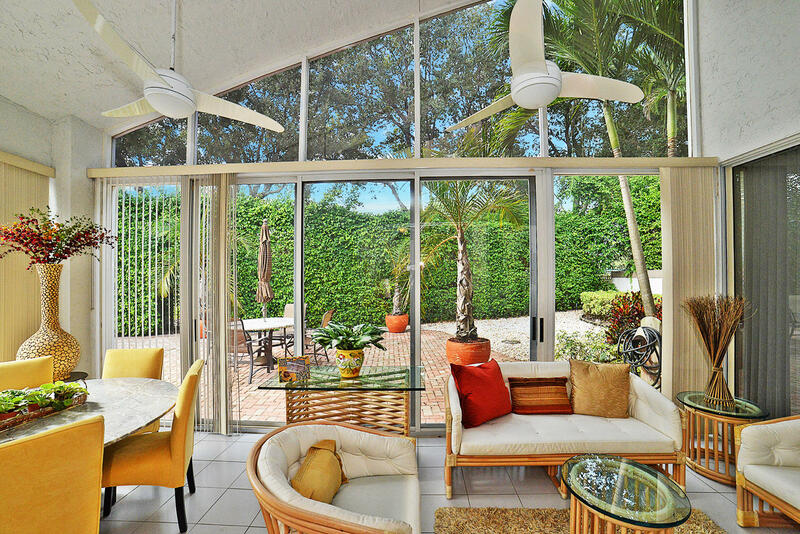 Enjoy the Florida lifestyle at its best! 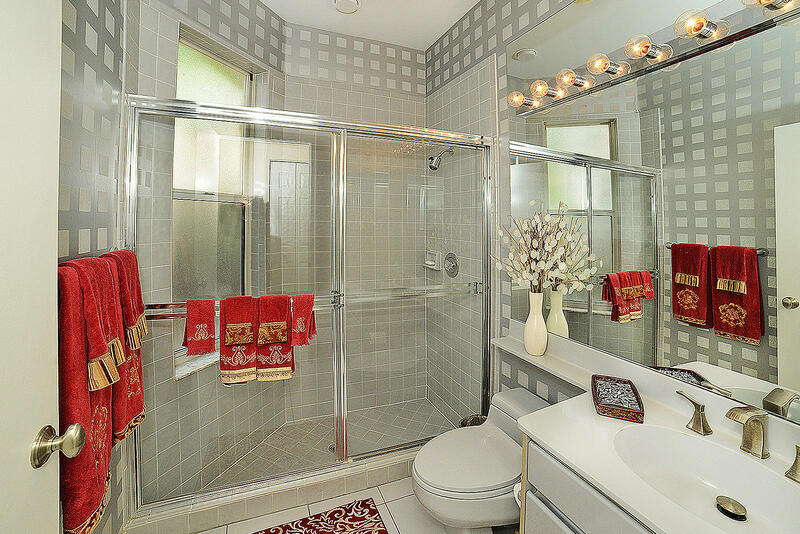 Mandatory membership required .